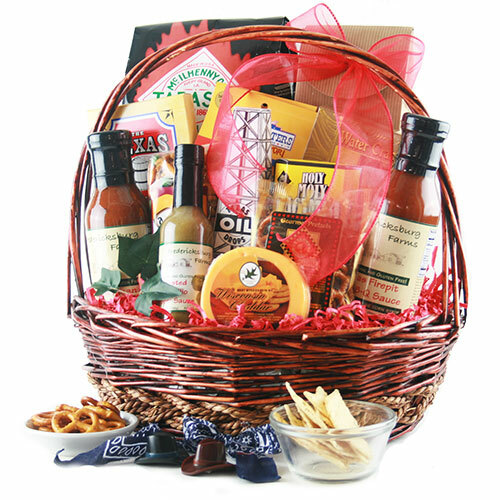 Based out of Houston, Design It Yourself Gift Baskets was created as an online alternative to traditional gift basket shopping. 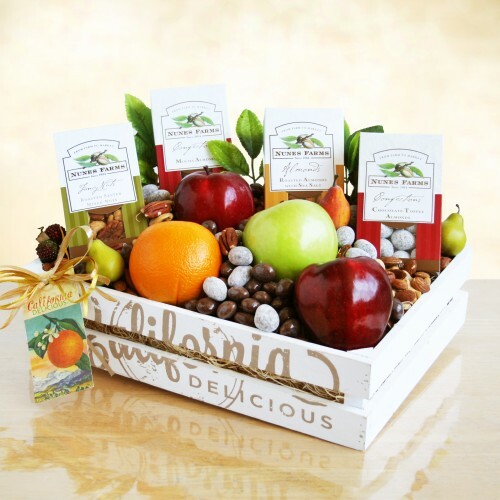 They offer customers maximum variety, a plethora of add-ons and even design-your-own options so that they can truly customize their recipient’s basket to suit their needs and occasion. 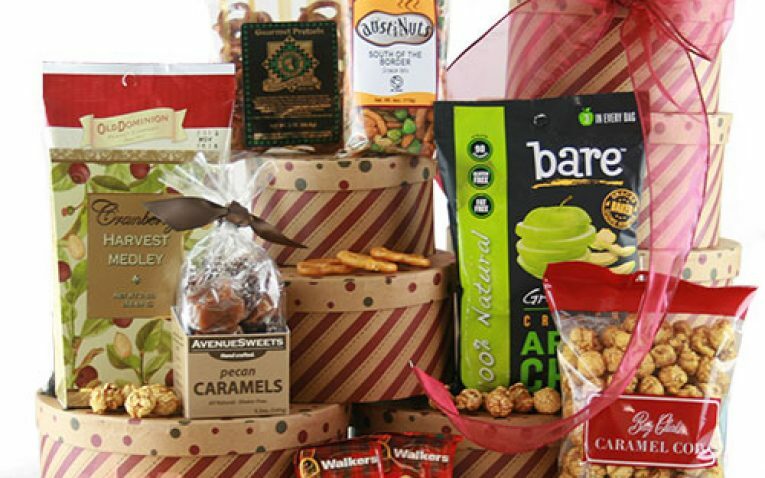 One of the few companies to offer a true design-your-own gift basket feature. 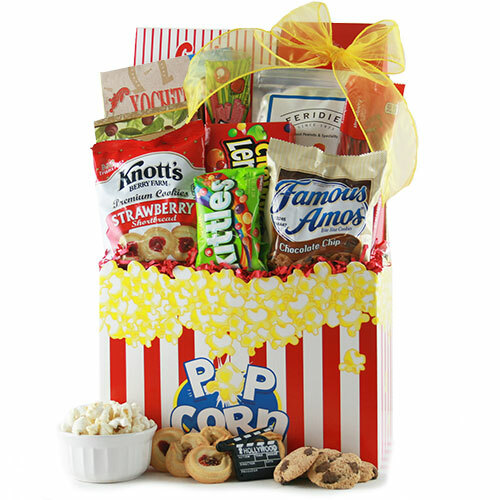 The volume of premade gift baskets from Design It Yourself Gift Baskets is extensive. They offer all of the big names you would expect, including Starbucks and snack brand favorites. 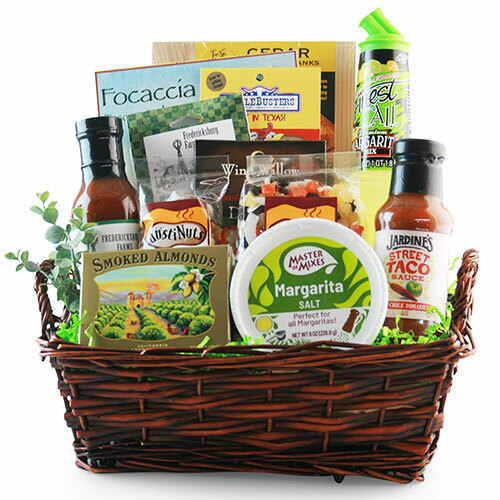 In their baskets you will find gourmet edible options that can include snacks, cheeses, fruits and nuts, wines, margarita kits and mixes, soup mixes, etc. 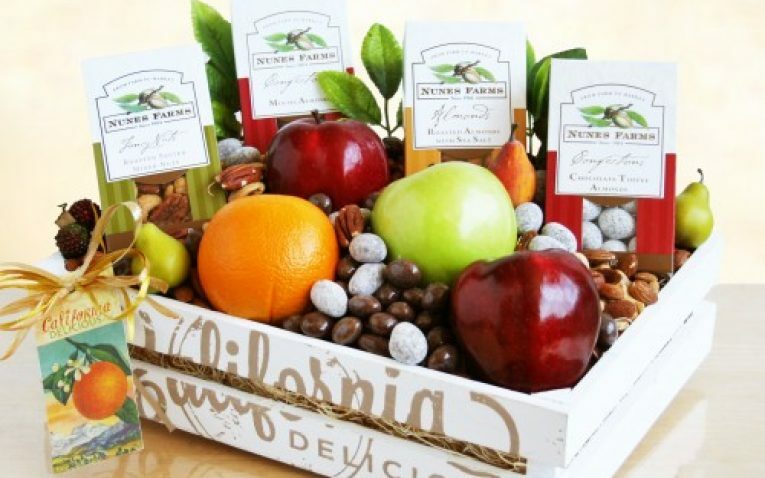 They also have specialty baskets (both edible and non-edible) that are extremely unique – like their fishing gift baskets, which are perfect for the fisherman in your life or their gardening baskets that include all of the things a garden lover would ask for. They have one of the larger selections of non-edible basket options too – giving you maximum variety while you shop. Honestly, if there was a drawback, it would be that they have too much variety- it’s easy to get lost in their inventory. 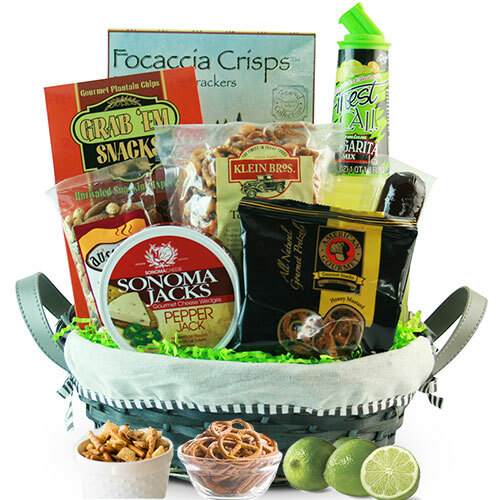 Just like their name implies, Design It Yourself Gift Baskets wants you to truly create your own basket. They not only have a plethora of add-on options for their baskets – from choosing the ribbon color to adding different snacks to even choosing the type of wine or champagne you want in your basket – but they also offer a true design-your-own option. With the design-your-own basket feature, you star with a category (such as wine, coffee lovers, chocolate lovers, Italian lovers, etc.). From there you will choose between three different price points, then you will be given options going from the basket to the selections of products in that category and more. While they don’t specifically let you substitute items, their broad range of customizations and design-your-own features do plenty. 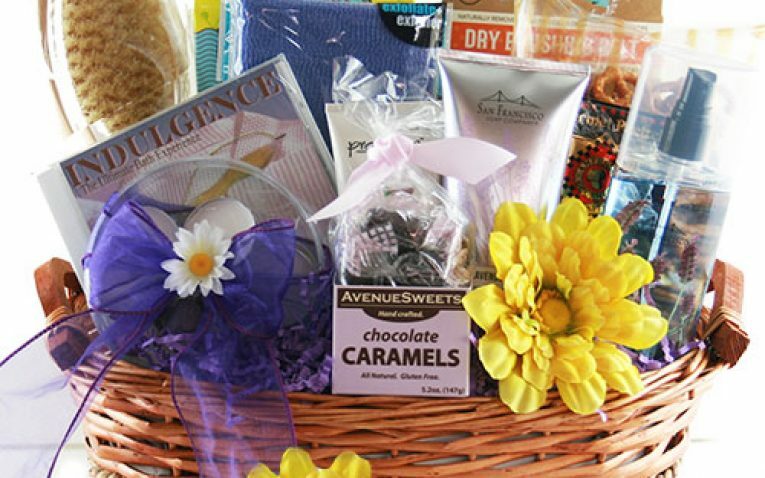 There are plenty of themes and sentiments with Design Your Own Gift Baskets. Some of the occasions they have include anniversary, wedding, retirement, housewarming, birthday, holidays, new baby, etc. 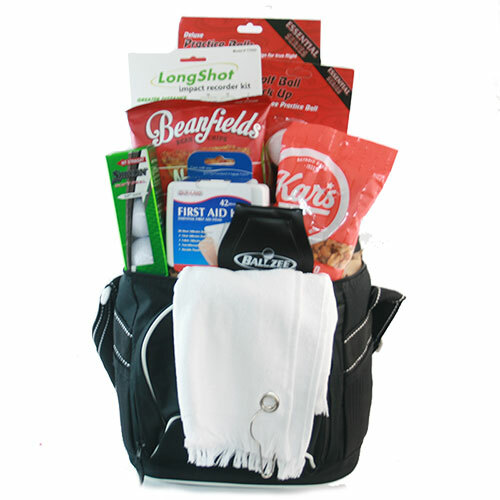 They also offer congratulations, sympathy, thank you and get well soon baskets. Even if you cannot find the theme or sentiment you want, you can customize or create your own based on the theme. They even let you add on to baskets based on the occasion – such as adding birthday-specific items to a non-birthday pre-made basket. They do not have Kosher, sugar-free or gluten-free baskets, but if you create your own, you can make them. 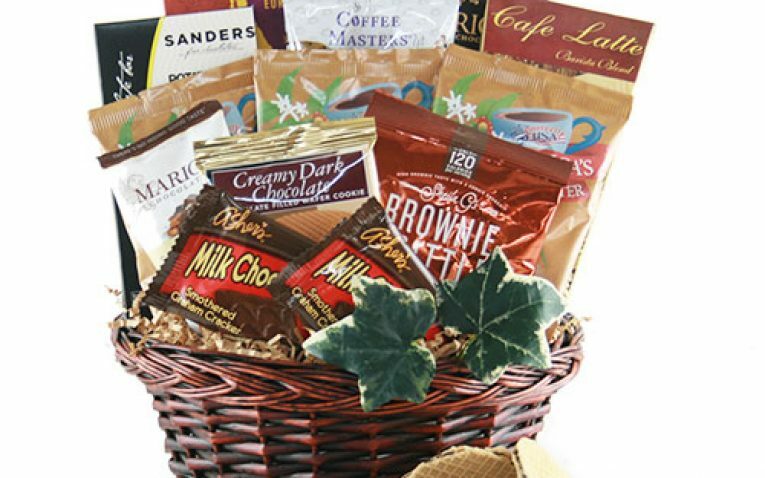 There is an entire category devoted to corporate baskets and you can still create your own corporate basket if you do not find a premade option that you like. For bulk orders, there are discounts. They offer three tiers of discounts (standard, early bird holiday, and standard holiday). Discounts range from 5 percent to as high as 18 percent depending on when you order and the dollar value of what you order. They do allow customized gifts with artwork, logos and colors so that corporate buyers can ensure their brand carries through whether they are giving out employee gifts, thank you gifts or even retirement gifts. There is not a special corporate department, but the customer service team is more than equipped to assist with corporate orders and questions. 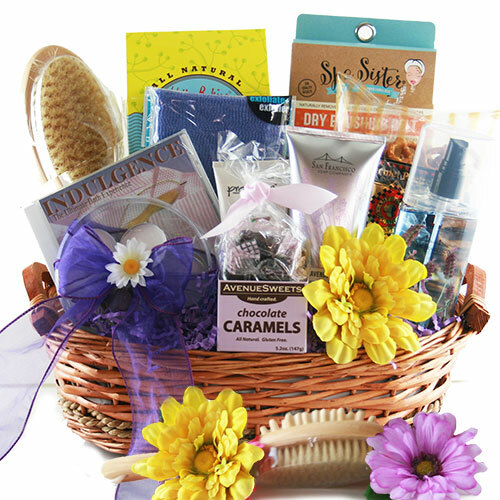 Prices are steep with Design It Yourself Gift Baskets. The sizes of the baskets are much smaller for the price than competition – and the add-ons can be extremely costly – over $7 for ribbon color changes. These small add-ons and changes will add up quickly and could make it too expensive for some buyers. With the design your own option, you are in more control of the price, but the basket itself will still be much smaller in size. Prices for baskets range from $40 to $100 with a few scattered baskets above and below those average price points. 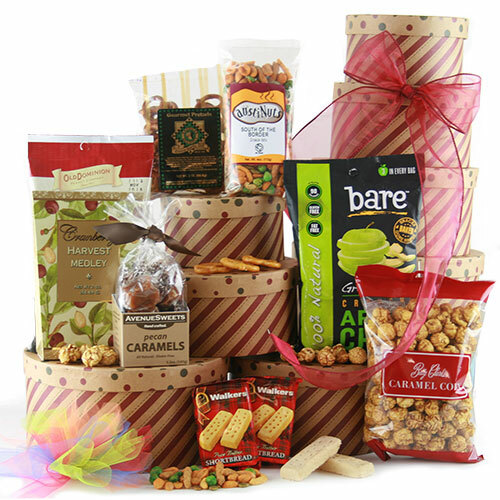 While Design It Yourself Gift Baskets offers last minute gift-giving, they cannot deliver same day like some vendors. They can, however, deliver the next day but only to recipients within the Houston metro area. Shipping rates with them are much higher than other companies. Their standard Ground starts at $11.99 and expedited rates can go as high as $70 or more per package – which could be just as much or more than the gift itself. They do not offer shipping to PO Boxes, APO/FPO or international addresses. Also, if a package contains liquor or wine, they will not deliver to specific states – but are unclear as to what states that are excluded. Instead, you must look for these exclusions on each individual gift baskets info page. They do have an estimate on their site regarding shipping times, but do not guarantee delivery date other than what is given to them by the carrier. The baskets you find on Design It Yourself Gift Baskets are what you would expect. Most come with traditional baskets and then the same classic fanned out products. Because they have a lot of upgrades, however, there are no pictures to see how they will look if you were to add or customize the basket. They do offer gift messages and you can select the occasion for the message and then use the box to write in your message. They do not let you preview the cards – so you will not know what it will look like until your recipient actually receives it. 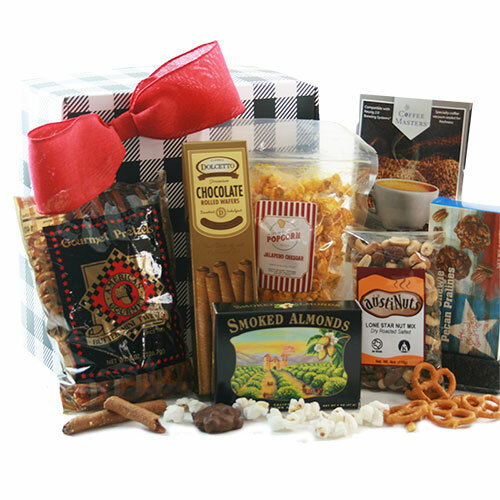 Design It Yourself Gift Baskets inspects all products to ensure the highest quality. They also offer a satisfaction guarantee; therefore, if a product you receive isn’t up to par, they will exchange or replace it for you with no extra charge. 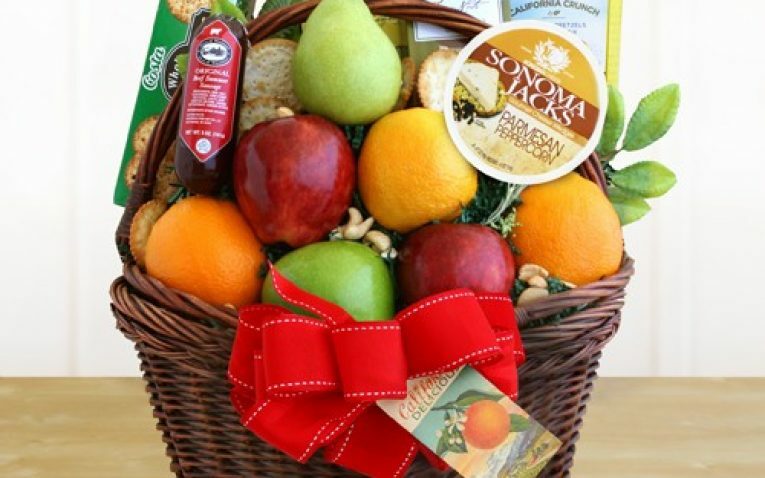 If an order is defective or damaged, it must be reported within three days of receipt of the gift basket. They do offer delivery date confirmations and it is up to the shipper to fulfill this. With their 100 percent satisfaction guarantee, however, you can rest assured that if there is something wrong with your basket, the company will make it right. 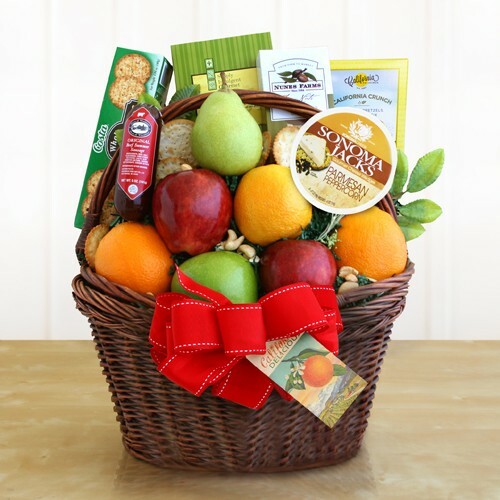 While Design It Yourself Gift Baskets has plenty of information on their site, they don’t have a dedicated FAQs section – which we hope to see them add in the future. They are one of the few to offer live chat as well as email and toll-free number calling for customer service. They are based out of Houston, Texas; therefore their hours are Monday through Friday 8am to 530pm and they are closed on the weekends as well as major holidays. Not being open on weekends could be a drawback to some customers – especially those with urgent questions. 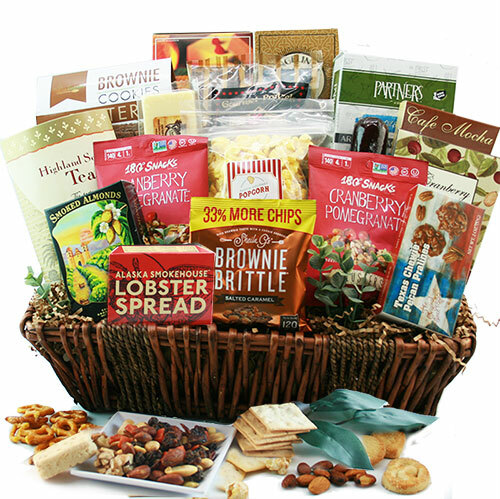 Design It Yourself Gift Baskets has been accredited since 2005 and currently carries an A+ rating with the BBB. Under $50 – There are quite a few baskets under $50, but they are rather small – typically under 10 inches wide. 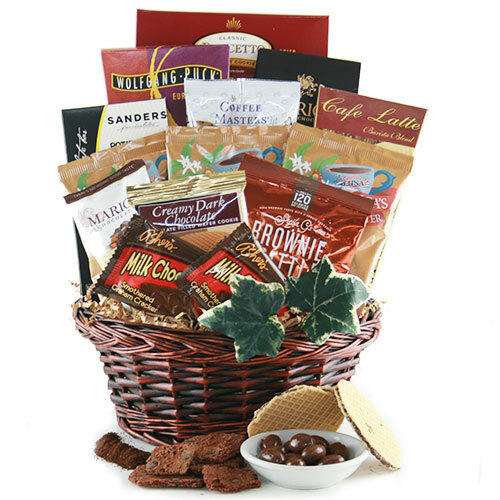 $50 to $100 – Baskets within this price point often include non-edible items (such as a coffee mug), more gourmet food options, and are up to 15 inches wide. 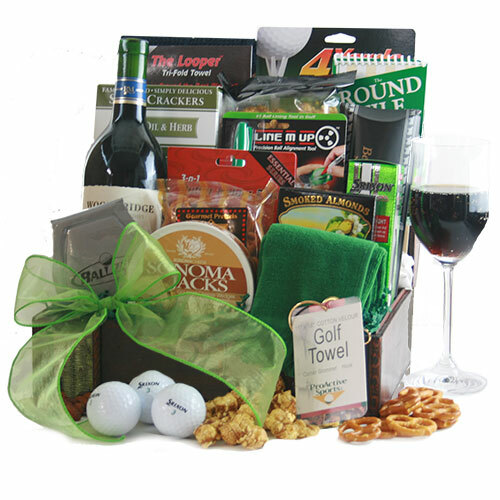 $100 to $200 – Baskets with wine or champagne will typically be found in this price range. They are typically larger than 13 inches wide and also come with full-size snacks and cheeses along with fun non-edible keepsakes. $200 and up – There are very few baskets in this price range and those that are average over 10 inches, but have wines and expensive champagnes (including Dom Perignon). 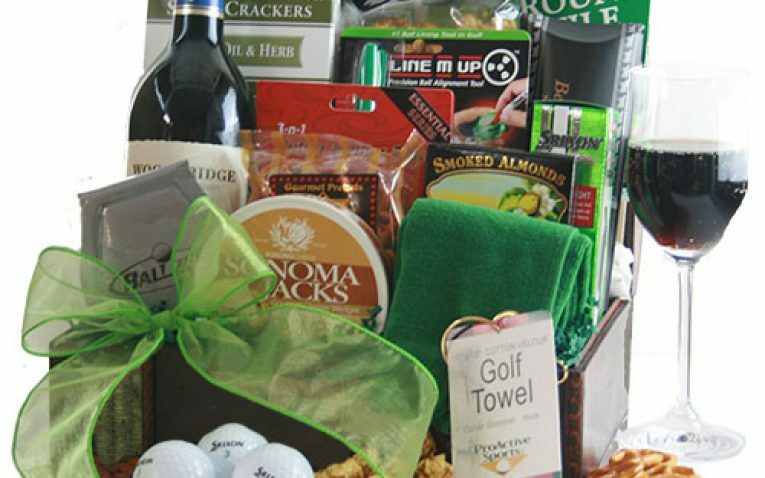 Design It Yourself is the perfect vendor for those individuals and corporate buyers that want to customize their baskets – whether they design their own or add-on to customize a pre-made basket. They don’t have last minute shipping except locally and no same-day shipping, so Design It Yourself may not be ideal for those last-minute shoppers. We love the fact that there are so many customization options – you could literally take any basket and create something unique. They are one of the only companies out there that let you customize and add-on for every occasion. Also, the design-your-own feature is impressive and we like how they have it set up. The high shipping prices and high cost to add-on minor things like ribbon is not a plus in our book. In some of these cases, a person could pay as much as the basket in shipping – which makes Design It Yourself not ideal for all shopper types.